Spark-free interiors and exteriors reduce the risk of explosion. 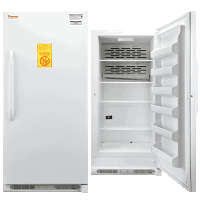 These lab refrigerators are designed to be used in Class 1, Groups C and D, and Class 1, Zone 1, Group IIB areas where ignitable materials are normally present. 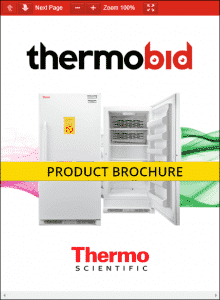 Thermo Scientific Explosion-Proof Laboratory Refrigerators are particularly suited for safe storage in hazardous environments. Models are available from under-counter to full height, freestanding.